Given below is the list of Top BBA Colleges in West Brngal 2019 with ranking. 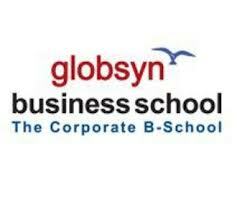 Globasyn Business School Ahmedabad is one of the leading management schools in India that was established in the year 2002 by Globsyn, which is a pioneer group in the arena of technology education. Accord School of Business is one of the leading business schools in India that was established in Kolkata.